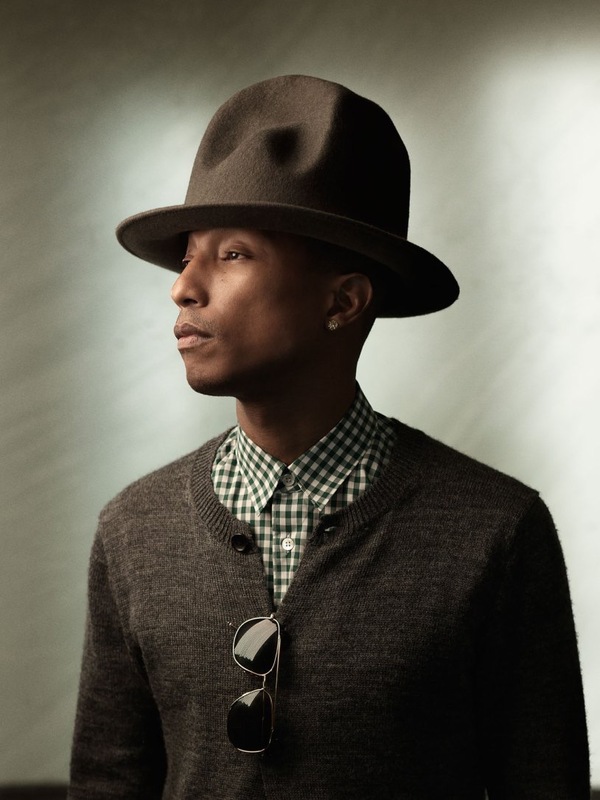 Pharrell will receive a star on the Hollywood Walk of Fame on December 4. The Happy singer will be the 2,537th star on the landmark and will be situated outside the W Hotel on Hollywood Boulevard. Ellen Degeneres will be the guest speaker at the event. 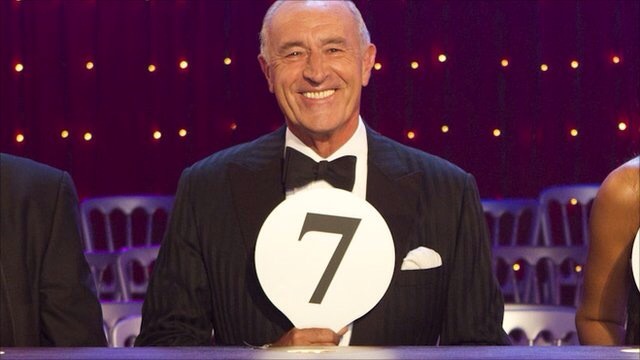 Don’t forget your pen, Len! 5. In the book, Len reminisces, through rare images and golden memories, about Britain’s old ballrooms, classic songs and iconic movie moments. Glee’s Chris Colfer has signed a new five-book deal for his Land of Stories books. 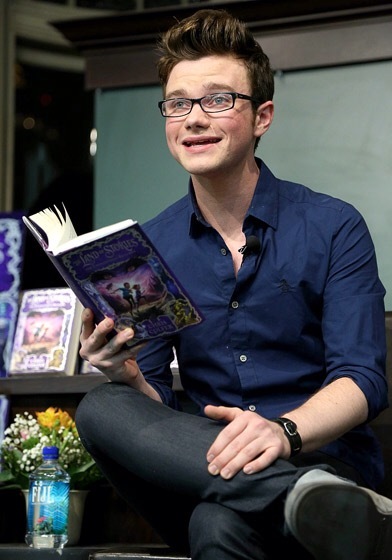 Colfer launched the series in 2012 and has already released three sequels with another due out next year. As part of his new deal he’ll write the fifth and final book in the franchise plus some spin-offs before turning his attention to a new Young Adult novel about a young television actor, who is joined by fans on a once-in-a-lifetime cross-country road trip. Brad Pitt is set to introduce Rihanna at a big fundraising gala in aid of her Clara Lionel Foundation. 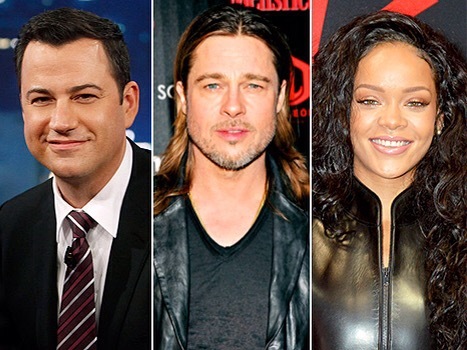 Pitt and talk show host Jimmy Kimmel will introduce Rihanna’s performance at the event in Beverly Hills on December 11. “It is such an honour to have Jimmy Kimmel host this event,” Rihanna said in a statement. “There is no one more hilarious to make the first annual Diamond Ball an incredible night. I’m blessed by his support. Brad Pitt is not only a phenomenal talent, but I admire him and am inspired by his philanthropic work,” she added. 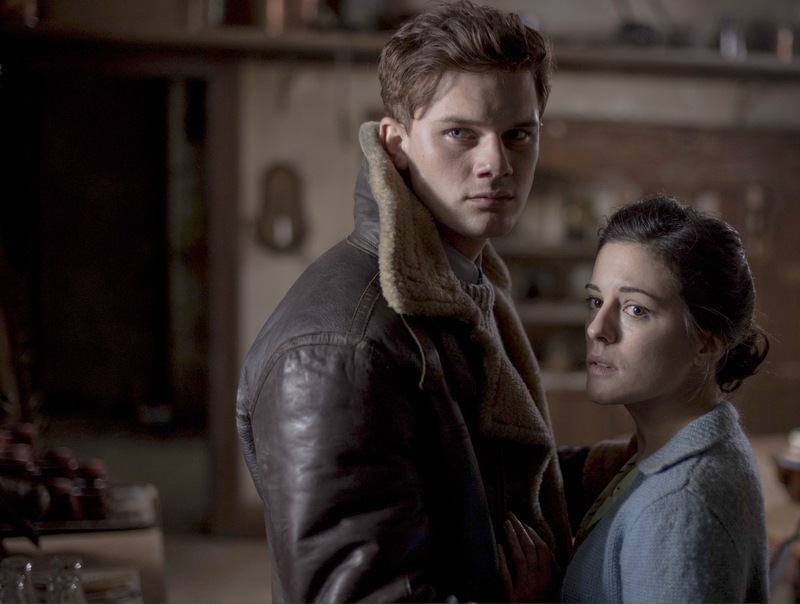 Jeremy Irvine and Phoebe Fox will attend a screening of the new film The Woman in Black: Angel of Death at the BFI. The screening takes place on December 11. The new film is set 40 years after the events of The Woman in Black, with Eel Marsh House acting as a school for children during the Second World War. 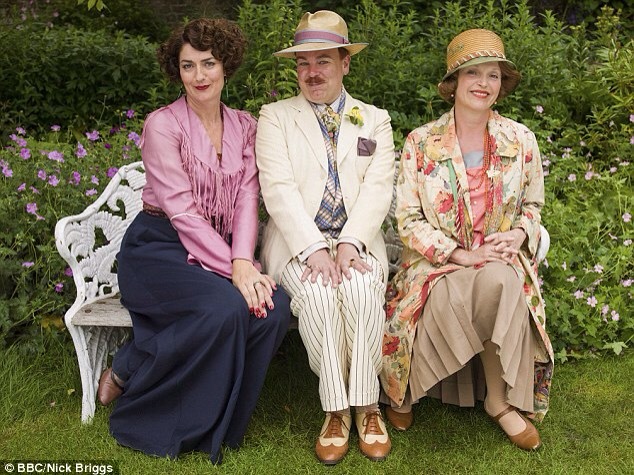 Meanwhile Steve Pemberton and Miranda Richardson will be at the BFI on December 10 for the screening of their drama, Mapp and Lucia. The BBC drama, which is due to be shown over Christmas, also features Anna Chancellor and Mark Gatiss. More Olaf on the way? Looks like Disney just won’t Let It Go. Actress and singer Idina Menzel, who voices Elsa in Frozen, has revealed there are plans for a sequel. Mendel’s revealed there are plans for a stage musical (which has been rumoured for a while) as well as a sequel to the Oscar-winning musical. 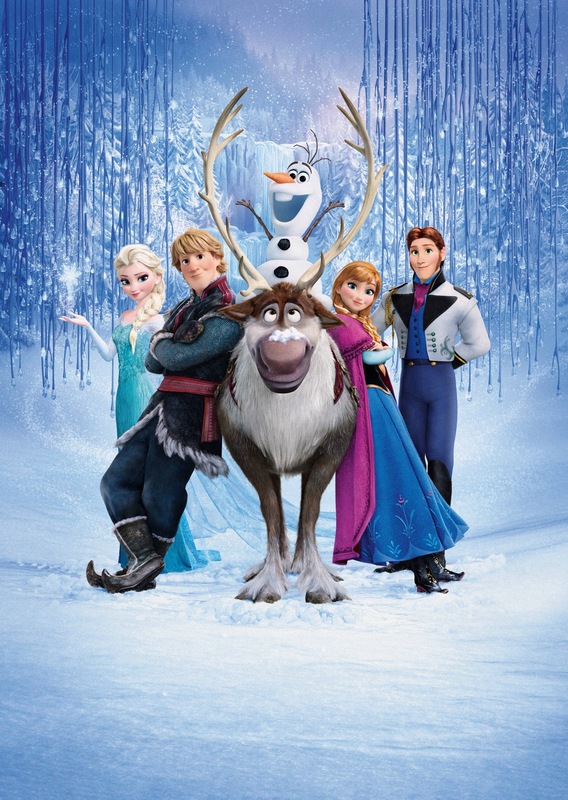 Meanwhile Frozen is back in cinemas now, and on DVD, in a special sing-along version so you can join in with Olaf on In Summer. 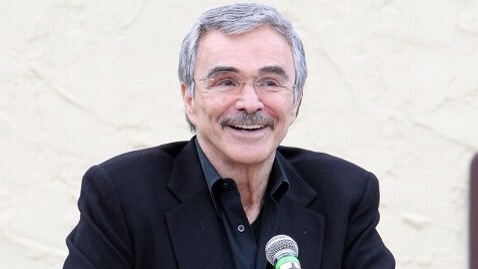 Hollywood legend Burt Reynolds is writing his memoirs. The book will be titled But Enough About Me and Reynolds is expected to share his memories of over 40 years of acting and directing. 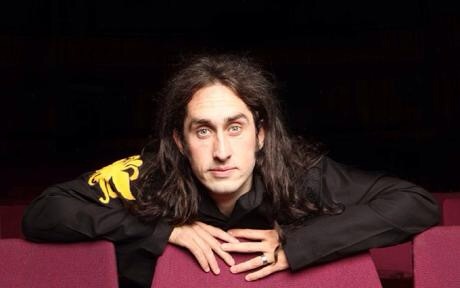 It’s due to be published next autumn with the actor coming to the UK to promote it. Robbie Williams will release a surprise album on Monday – the same day as Take That release their latest album. Robbie says his new record will be made up of tracks that were meant to have been on various other albums but never quite made it. 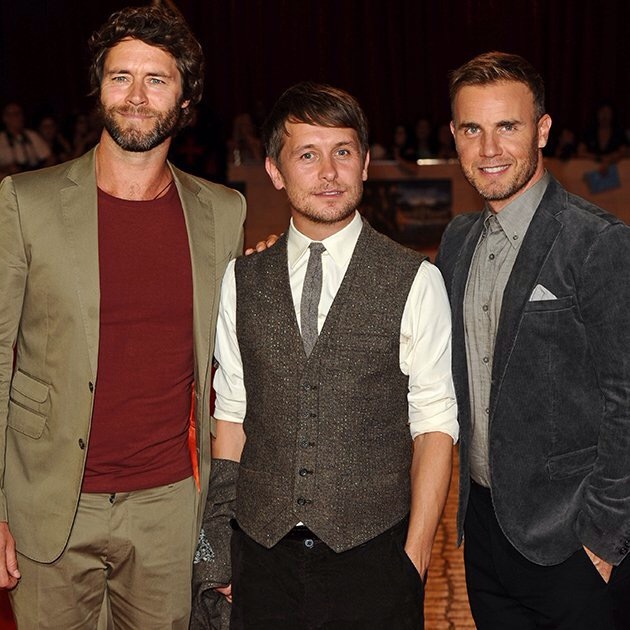 Take That debut their latest album as a trio on Monday. 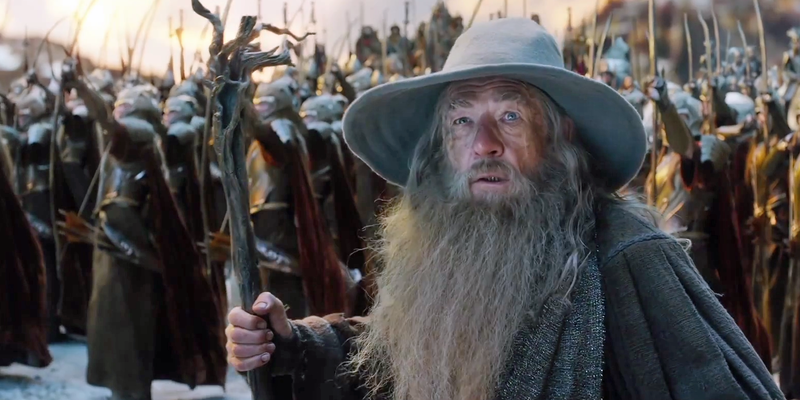 Are you as excited/sad as I am about the world premiere of The Hobbit: The Battle of the Five Armies? I’m excited because that means I’ll get to see it soon but I’m also incredibly sad as I don’t want to say goodbye. Anyway the big world premiere takes place in London on Monday evening and if you can’t make it there’s a live stream! Hurrah. Peter Jackson will walk the green carpet alongside his cast including Martin Freeman, Richard Armitage, Evangeline Lily, Luke Evans, Benedict Cumberbatch, Orlando Bloom, Ian McKellen, Lee Pace, Andy Serkis, Stephen Fry, Sylvester McCoy, Mikael Persbrandt, Ryan Gage, John Bell, Aidan Turner, Ken Stott, James Nesbitt, Adam Brown, Jed Brophy and Billy Boyd.